You must make reservations at least 5 minutes in advance of the time at The Metropolitan Grill. Valet parking is available every evening beginning at 5pm. 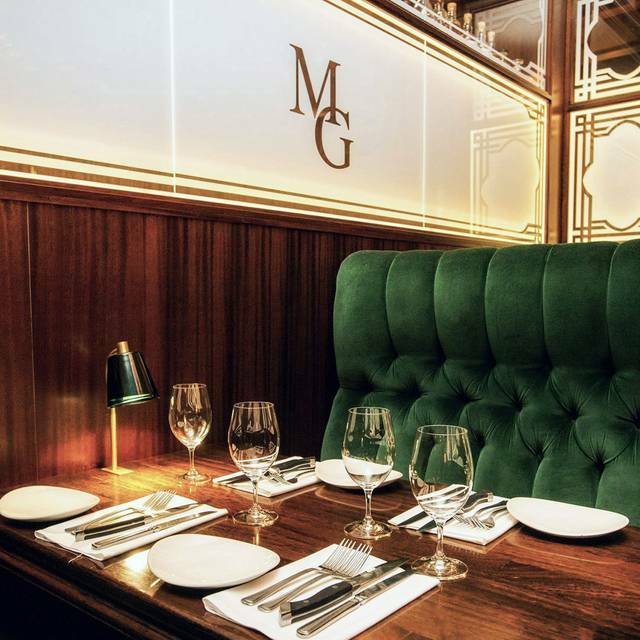 The Metropolitan Grill. 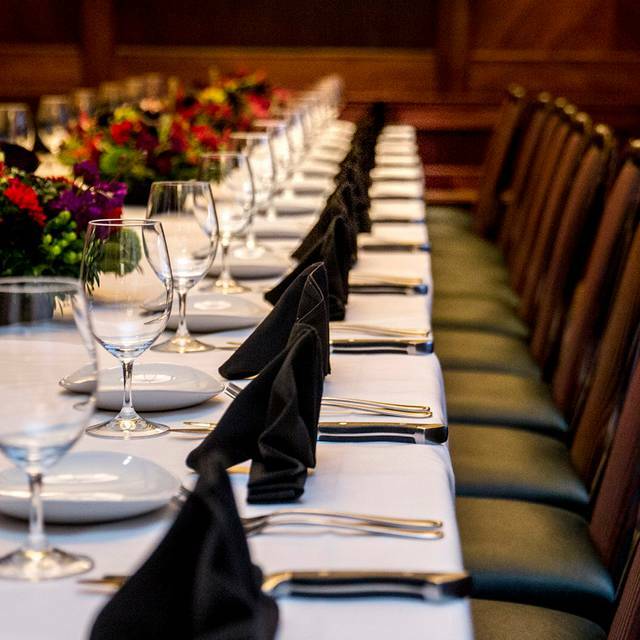 The moment you step into the Metropolitan Grill, you know you have entered a classic steakhouse. Guests enter through tall mahogany doors to be greeted by tuxedo clad Maitre D’s. 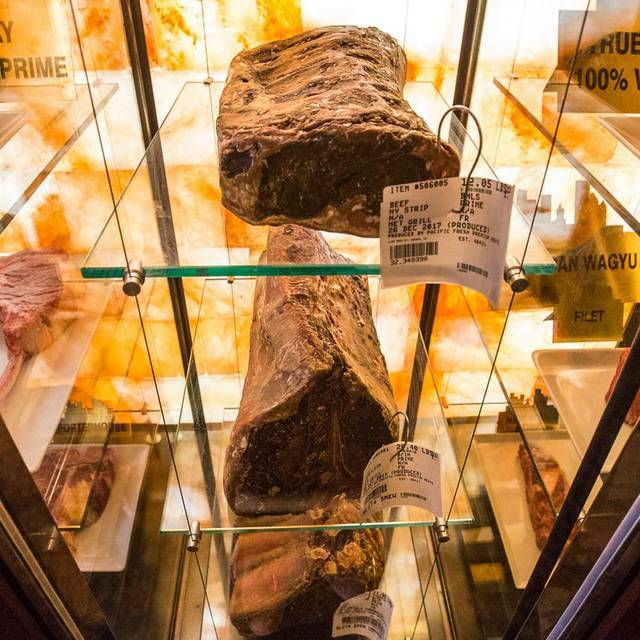 Cuts of beef are showcased in a glass display in the front entryway. Framed photographs of celebrities, sports heroes and local politicians, all frequent visitors to The Met, line the walls. 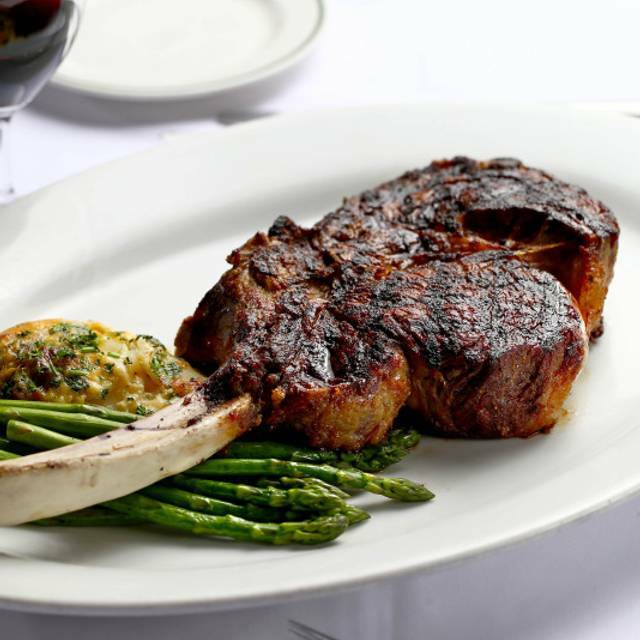 At the Metropolitan Grill, the focus is on the Prime beef, American and Japanese Wagyu. Steaks are seared over the high heat of the “Iron Wood of the World,” imported mesquite charcoal, ensuring the most tender, juicy steaks available. 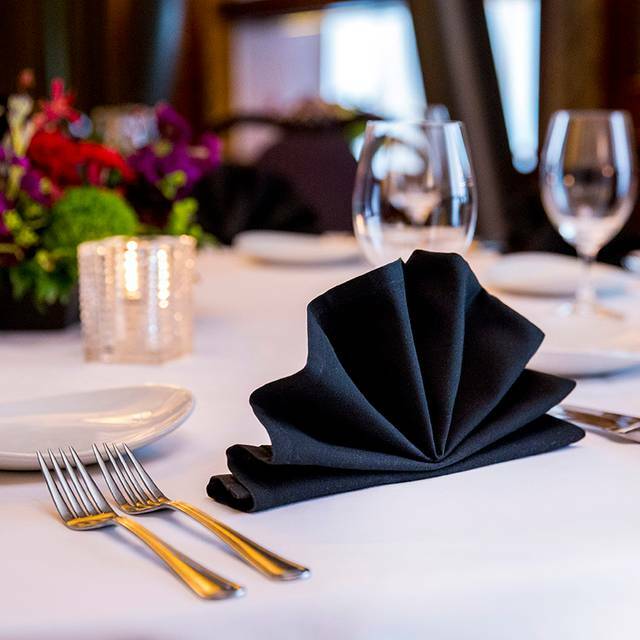 Metropolitan Grill Chefs personally select each cut that is served to guests. 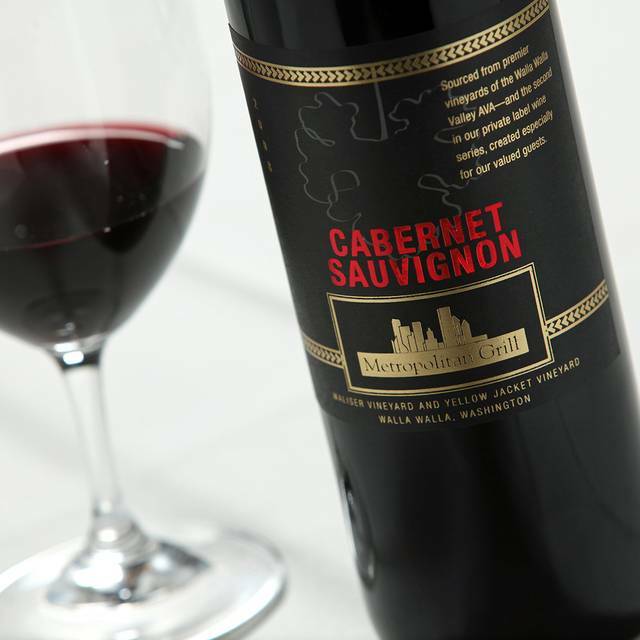 The Metropolitan Grill’s award-winning wine list showcases the definitive steakhouse selection of premium West Coast red wines, with special emphasis on Cabernets, Merlots and Meritage. Treat mom to a memorable brunch experience! Enjoy a special Easter brunch with a unique twist in downtown Seattle! Amazing, warm, professional staff helps to make each meal a memorable experience.
. Our service was fantastic and the wine selection superb. I had a bone-in filet and my friend had a rib eye. They were cooked perfectly to medium rare as we requested. I like that you can get a half bottle of wine without having to buy an entire bottle, particularly since my friend was drinking red and I was drinking white. The appetizer we shared of Coconut Prawns was excellent. The older woman who was our waiter could not have been nicer and took good care of us. Thank you Met for a great dinner. Worst steak experience ever and my wife and I have been to many steak or chop houses. The Met is a legend...and old grand dame of a steakhouse. The food is extremely well done, although don’t go expecting new age, modern takes. These are the old standards, and they are great. What you pay for here, is the service, which is fantastic. The wine list, which can scarcely find an equal, and the ambience, which takes decades to develop. If you want an all-American, classic, high end steakhouse experience, this is the one in Seattle. Great experience.... first time dining at the MG. The food was amazing , steak so tender you don’t even need a knife .... the apple pie is a must.... service and staff was great!!!! Eating here is special. The ambience is inviting and warm. The food is amazing. The service was outstanding. Shout out to Bruno for making this such a special evening and also to the entire team that works seamlessly together. The waiter was very knowledgeable of all the cuts. Drinks were great! We had an amazing time at the Metropolitan Grill! It was my husband's birthday and also a very special trip to Seattle and this dinner was absolutely perfect! Our waitress was the absolute best we feel like we made a new friend. Wonderful as always…been coming here for years and love their delicious steaks. Cooked to perfection! Prime rib is tasty but I love the steak salad. Great panoramic views!. Service is friendly and efficient…always! a little pompous for me, food was fair but service was lacking and we were not there on a busy night. The visit was a nice surprise, as they had more "walls" removed, and it made it easier to have a business chat. The food was delicious, as it always is, the server was very good. The only minor compliant was my business guest ordered an Ice Tea, and we never saw it. Guest didn't want to complain, so just drank water. Still a great place for a business lunch! Delicious steaks and lobster tail. Service is excellent. So special of a dining experience. Our dinner was for an anniversary celebration. We had rack of lamb and it was prepared to perfection. The service was excellent,as our waitress was attentive without being obtrusive. She made several suggestions about ordering the degree of doneness for our entre and pairing appropriate side dishes. To top off the meal she served a dish of creme brulee on the house to help celebrate our more than 50 years of marriage. Great food. One steak was not a good cut and the restaurant made it right. Bruno is an AMAZING server! My experience was good and I would recommend it to other colleagues. Food so good, ambience so quiet and have a romantic music. If I’ll be back to Seattle I will eat again. Diane Soller, our waitress, was outstanding. She was very attenentive and not intrusive. You can tell that she is a true professional because her recommendations were spot on. The food was delicious and the ambiance was welcoming. Will definitely come back. 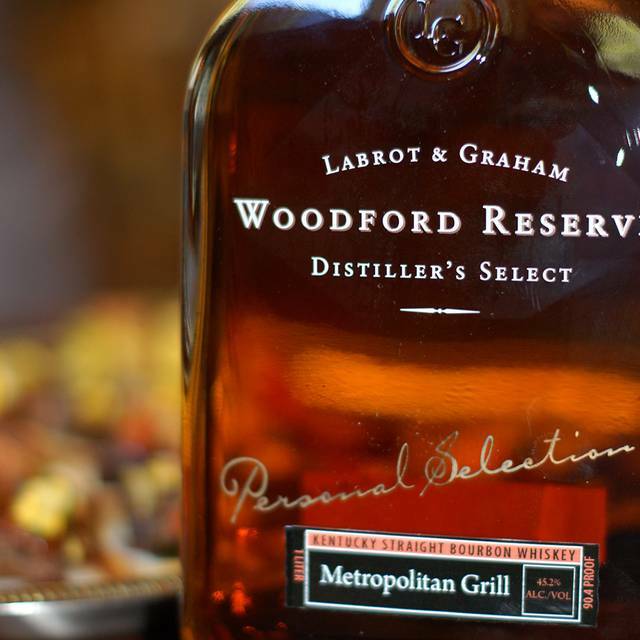 We only had 1 night in Seattle to dine and The Metropolitan Grill was highly recommended by friends and our concierge. We are so glad we took their advice! The food and service were wonderful! Diane was great! Also nice upon leaving there were town cars waiting to drive you for a flat $10 rate. The taxi there was $8 so it was an easy choice to get back to the hotel. Great experience as always at the Met.. 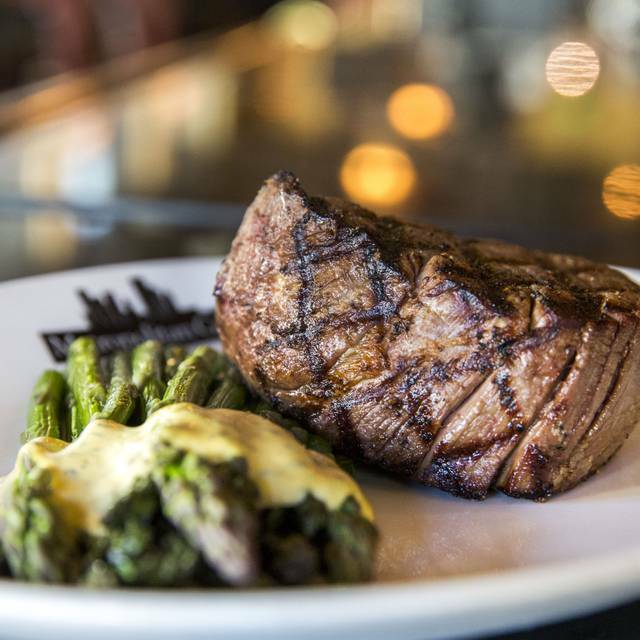 Steaks were cooked perfectly as always, and our service was amazing! This was my first time there. The entire experience was fantastic. 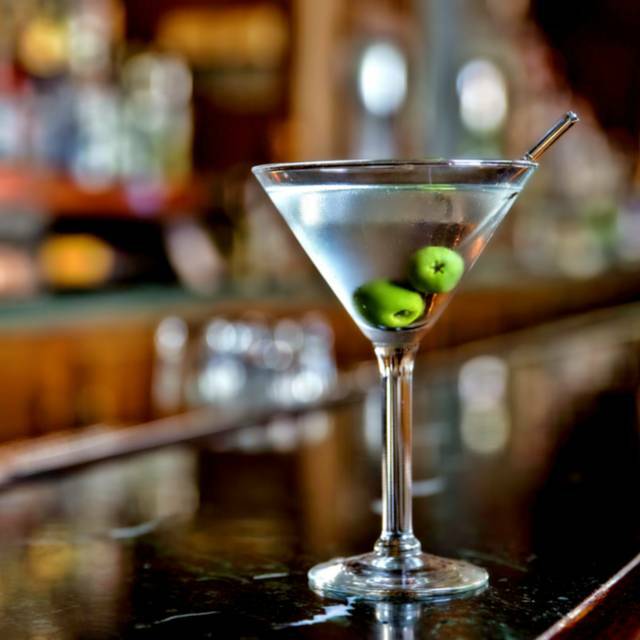 The service was great, our server very knowledgeable and friendly. Even the busser and water guy we're attentive and helpful. The food was Soo good. Almond crusted scallops were exquisite. Wagyu fillet melted in my mouth. I asked for no butter on anything and the chef accommodated very nicely. Overall, wonderful experience. I will be back. Always check out the daily specials! I enjoyed the London Broil. The steak is not as good as it once was. Overall a very good experience. Our waiter, Lance, gave us exceptional service and friendliness! He even provided an after dinner crème brûlée that was a complete and lovely surprise. Although we had less expensive cuts.of beef, the prime rib and New York strip were unremarkable. Potatoes were huge and tasty. Great food, ambiance top notch staff. Big thanks to our waiter Jerry. Thanks for making it a happy 23 anniversary. In town for a ball game. Celebrated my birthday here with my fiancé, and I was blown away at the exceptional service. Our waiter really catered to our needs and made sure we had a wonderful time. The 10 oz Wagyu Filet Mignon was phenomenal! We also enjoyed the tuna appetizer, garlic mashed potatoes, asparagus, and topped it off with the chocolate lava cake a la mode! Best meal I’ve had in a long time, and well worth the price! Amazing food, but our server was fantastic-knowledge, appropriate amount of table time, and had a sense of humor. I enjoyed my lunch at the Met, along with good company. Will return again. My absolute favorite place to take friends, family, or a date when I'm in the Jet City! We were at the Met for a birthday party. The service was amazing. If we so much as said something to ourselves the waiter was over immediately. The waiter was very knowledgeable about wine, food , deserts and went out of the way to make people happy. And the food here is just incredible. Noise level was a little high but okay. Service was horrible! Waited 45 minutes for our food and when it arrived, only the main entree was hot. All of the sides (potatoes and vegetables) were cold. Needed to ask for water to be refilled several times. Sadly, the restaurant did not appear to be that busy.